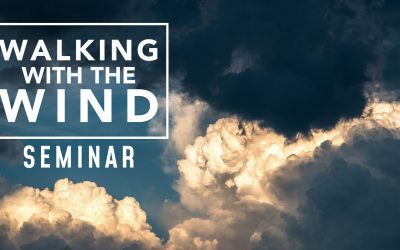 The Walking in the Wind Seminar will focus on the releasing the power of the Holy Spirit in our lives. November 11-20 is the 2019 Israel Tour. 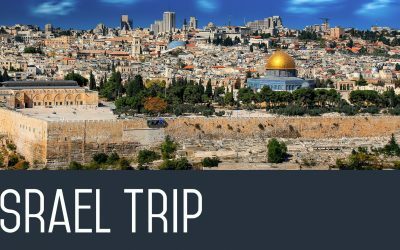 If you’re interested in going on this tour with Pastor Dave, make plans to attend the Isreal Tour Information Meeting on Sunday after Sunday service in the Prayer Room. 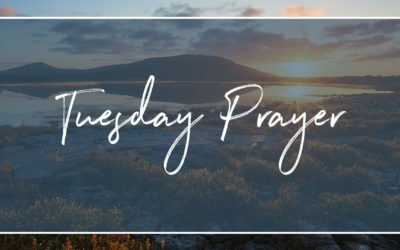 Senior adults are invited to join Pastor Dave at 9:30AM on the first Thursday of each month in the Connection Café. This group meets to hear from Pastor Dave about prayer needs for him, his family and ministry. 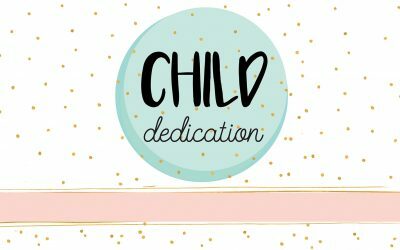 Child dedications during our Sunday morning service are coming up. If you’d like your child dedicated, fill out the registration form. 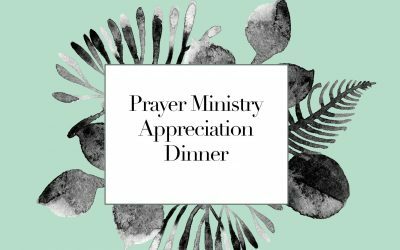 The Prayer Ministry Appreciation Dinner is for all those who have participated in Kfirst’s Prayer Ministry in the past year and is an opportunity for those who are interested in participating in our Prayer Ministry. 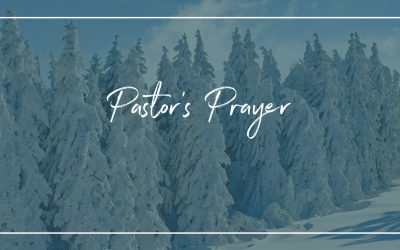 We will reflect on and celebrate the goodness of God in the past year, and look forward toward future plans for the ministry. 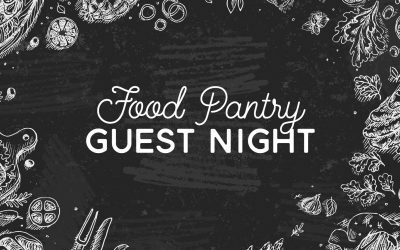 Families in need of food and personal care products are invited to attend the Food Pantry Guest Night. Welcome Lunch is an opportunity for the staff at Kfirst to get to know you better. 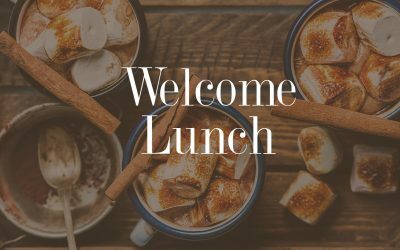 The next Welcome Lunch is happening right after our Sunday service in the Café. Text ‘Iwantlunch’ to 555-888 to reserve your spot. 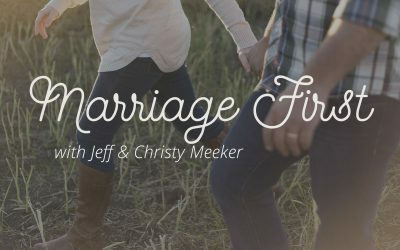 Marriage First meets to strengthen and encourage marriages. Whether you’re engaged, newly married, or have been married for years, Marriage First is for you. If you like to join in prayer over world events, leaders, and personal needs, we’re gathering for prayer in the Kfirst Prayer Room. 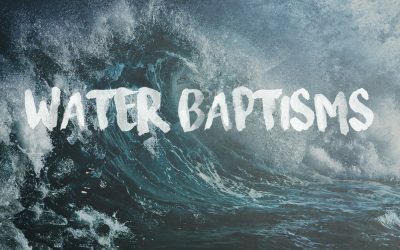 If you want to take your next step in following Jesus by being water baptized during our Sunday morning service, register here and make plans to attend water baptism orientation Sunday, July 28, right after Sunday service in the Prayer Room.